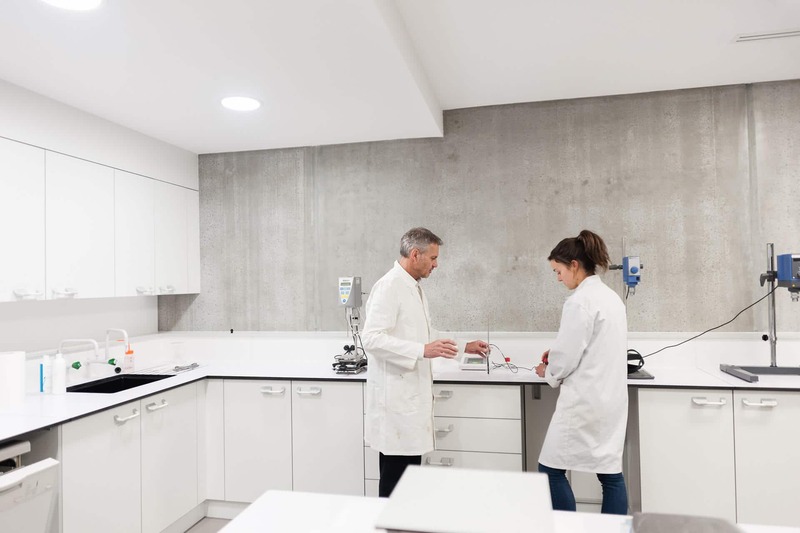 Codexial is a young independant pharmaceutical laboratory founded by Pierre Treffel, Doctor of Pharmaceutical Sciences and specialist in skin biology and galenic medecine. Codexial develop innovative dermo-cosmetic products, recommended by healthcare professionals. Find more about our products especially designed for dermatologist on our pro areas. N°1 in developing dermatological excipients for magistral preparations in France. The products are designed in close collaboration with dermatologists.